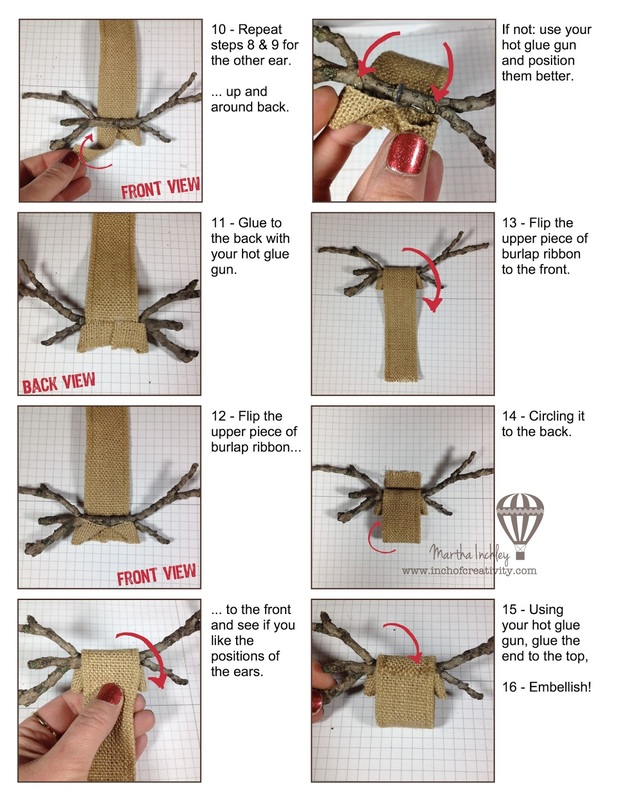 Inch of Creativity: Meet Rudolph TUTORIAL!!! Thank you very much for detailed post!! I know my kiddo is going to love making them!! Oh my, these are just the cutest thing, EVER. I can't wait to get busy and make these for everyone on my Christmas list. Thanks! 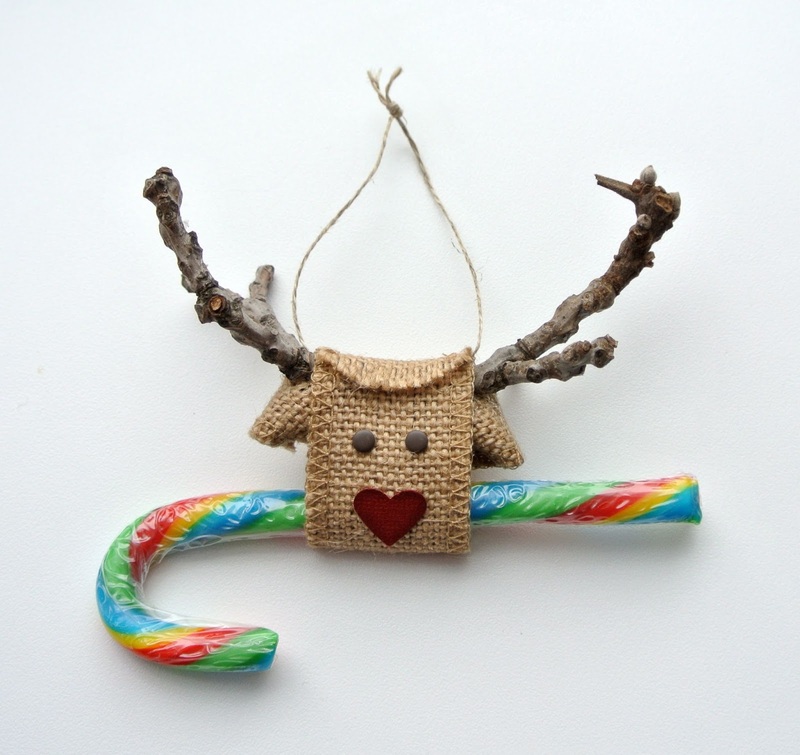 I'm making these for my ornaments this year- they are turning out so darling! I found teensy little red heart buttons for the noses. Thanks for the great inspiration! Here's a few pics of how mine turned out! I got so many compliments on them. Thanks again! Thank you for sharing! They turned out great! 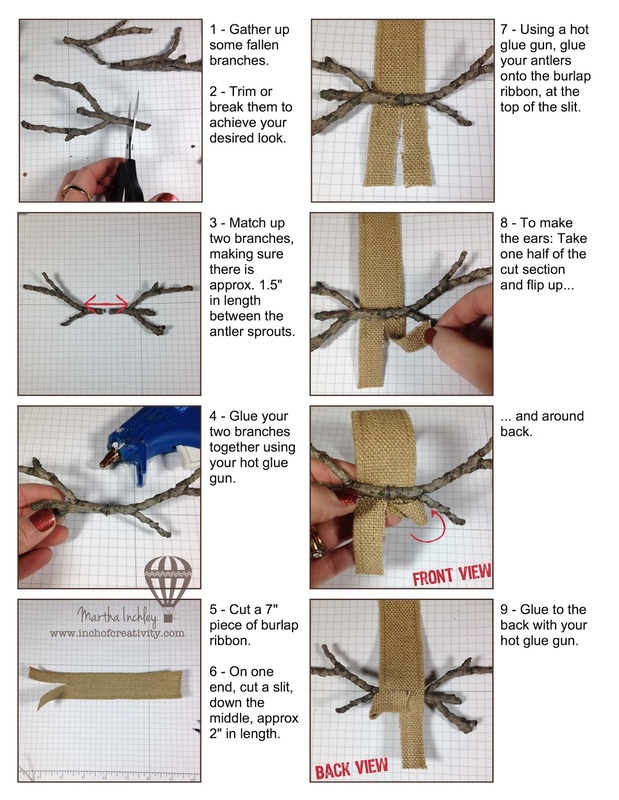 Would love to use this tutorial in a craft booklet that I'm preparing for the Extension Homemakers Club craft workshop....would that be ok as long as I give you the credit for it? My email is Debjteague@yahoo.com. I just can't get the ears right. They are so cute! I can't wait for this stifling heat to let up so I can go outside and gather the supplies! 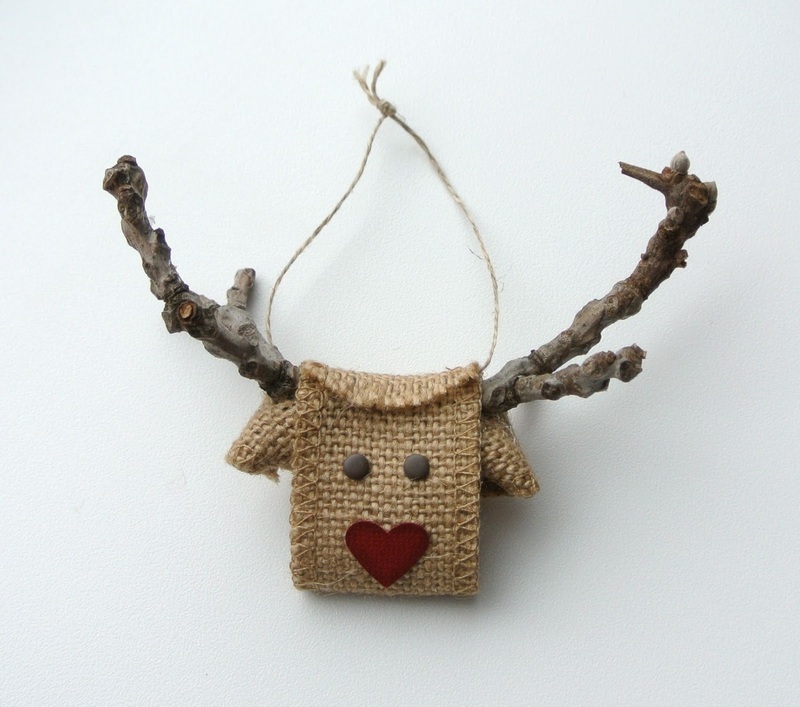 what size burlap ribbon do you use?